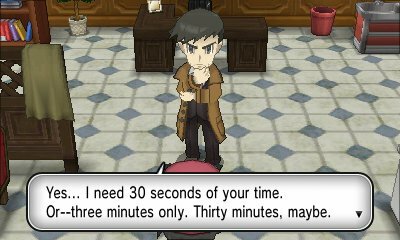 After you have cleared the game, when you walk into Lumiose City, you will get an ominous call on your Holo Caster to meet in Rouge Plaza. 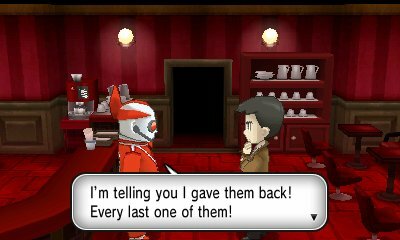 When you go there, you will meet Looker who has set up a detective agency in Lumiose and wishes for you to assist. Do note, this page has spoilers. Your next mission with Looker involves the investigation of the back alleys in South Boulevard. It seems various children have been playing there rather than attending to their studies, and the parents in the city are worried. Looker asks for you to go check it out. When you reach the end of the alley, you meet a girl called Emma and her Espurr, Mimi. However, Espurr suddenly runs off through the alleys in North Boulevard, and so you have to go find it. 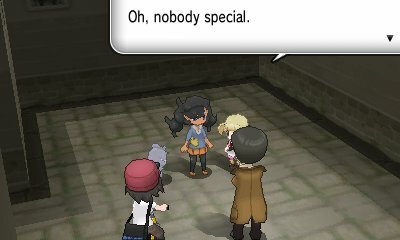 After doing so, Looker offers to give Emma and Mimi a place to stay. In this mission, when you visit Looker and Emma, a tourist will run into the building speaking a different language. Looker misunderstands here, but Emma can speak the language and you learn that a gang has been stealing people's Pokémon. Looker tasks you with hunting down this gang and defeating them. This gang is found in Lumiose City's train station on North Boulevard. 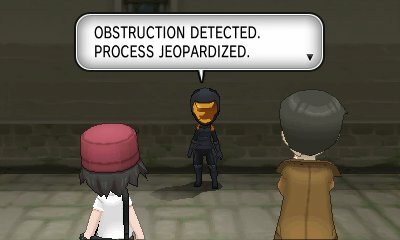 When defeated, Looker starts to talk about his overall mission, and how he has to go undercover, while Emma decides to look for part-time work in the city. In this mission, you get informed of some vandalism that took place within the Lumiose Museum. It turns out someone has destroyed an important painting. 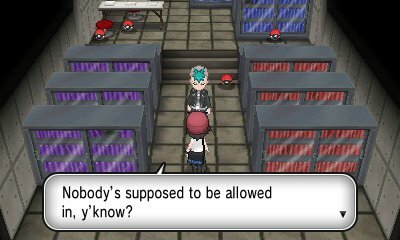 Upon investigation, you start to hear talk of someone going around stealing people's PokéBalls straight out of their hands. Looker tasks you with investigating.. When in the labs, Malva will inform you of a special, hidden floor, that only Xerosic and his staff have access to. She manages to give you access to it. You have to navigate your way around the area, battling the Lumiose Game members who are there for part-time work. When in the final room, you get to read up on Xerosic's notes about the suit, which is when he, confirming it is Emma who has no control over her abilities, sends it to attack you. You have to defeat her four times in order to proceed. 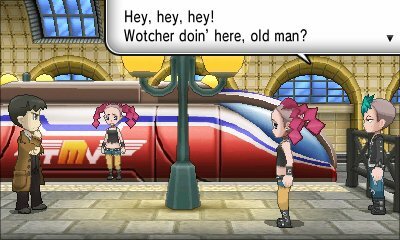 When you arrive at the Looker Bureau, you will find Emma who has found a note from Looker which reveals who he actually is and that he is leaving town. Emma is upset and rushes off to look for Looker. Your task is to help her find him. First, looking in the museum, you will find someone who notes that he was seen going to the Lysandre Café in Magenta Plaza. Go there and you find Looker and Xerosic.